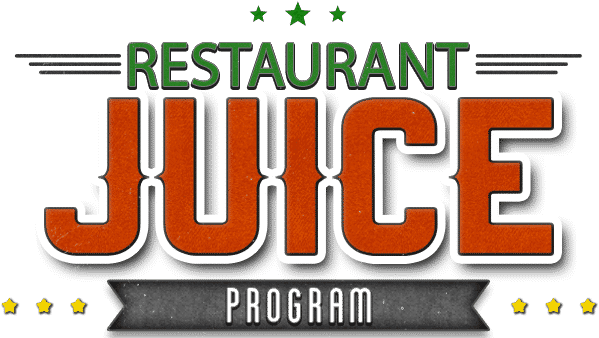 A t United Juice Companies of America, we are honored to be the leading provider of fresh squeezed citrus products at some of the most distinguished and recognizable hospitality establishments world-wide. This business segment is not new for our management team. In fact, it’s been the cornerstone of our business model for the last 30 years. Our idea of hospitality expands far beyond the residential sector. We are also well positioned to provide a solution to multi-unit regional and national concepts. We can provide a consistent product to match your product specifications. Leading Executive Chefs, Food & Beverage Managers, and Mixologists source our fresh squeezed juices to complement their cherished creations. Fresh lemon and lime juice is a healthy alternative to showcase your homemade guacamole, fresh salsa, scratch bakery items, or your favorite margarita, to impress your guests. We offer our hospitality partners the ability to showcase themselves by providing their guests the upmost experience. We know you have many choices for orange juice, but return guests look for fresh at the breakfast buffet or room service, and that’s our forte. Our trusted partners source our juices year round to offer their guests a pleasurable experience time and time again. For more information about our Hospitality Juice Program, please complete the form below. Do you want to set your business apart from the rest with the juices you provide? We offer the highest quality products available today. We are the largest supplier of fresh citrus products. If you strive to bring the best to your customers, then look no further. Contact us to see how we can help boost your juices to the next level.